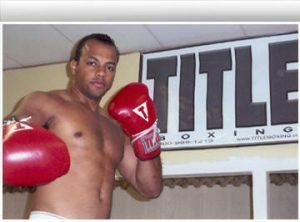 This is an introductory program for those who would like to evaluate their options (includes hand wraps, jump rope, boxing booklet, 3 55 minutes classes of instruction). 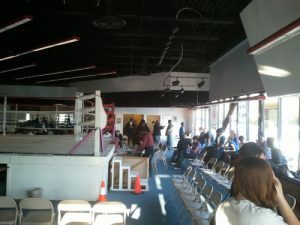 The PENINSULA BOXING ACADEMY, INC will not only be teaching the art of boxing to all members of the community, but also offering basic computer training, tutoring, math, English and other basic classes, as well as juvenile counseling as needed. An aviation flying-program is available for the career-minded. for grades 9-12, will be in the form of a boxing tournament known as the Peninsula Scholastic Boxing Championship. Participants will be from the 17 Peninsula high schools. All applicants must be registered with the United States Amateur Boxing Association and presently enrolled in the high school he or she is representing.